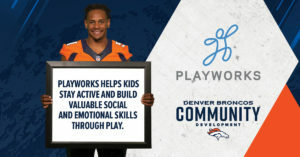 Montview Elementary has the Playworks Coach program, that places a full-time coach in the school for a full school year, and trains junior coaches to assist. 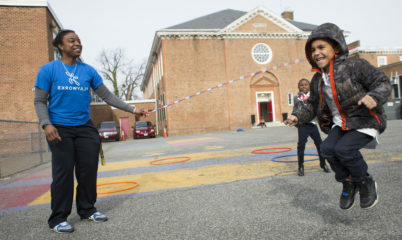 Principal Mia Robinson says she can already see a difference in her students. 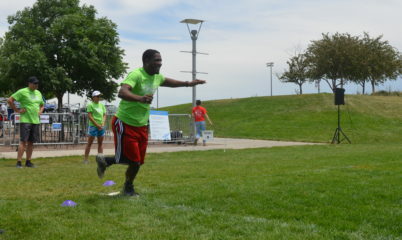 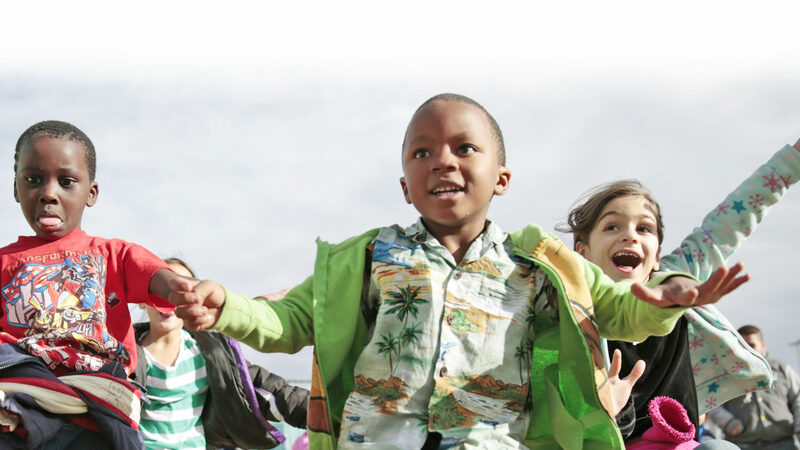 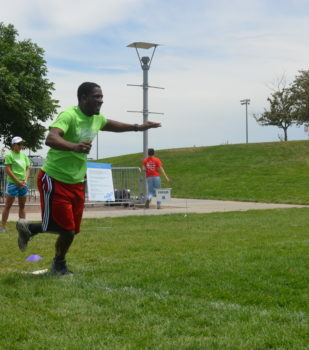 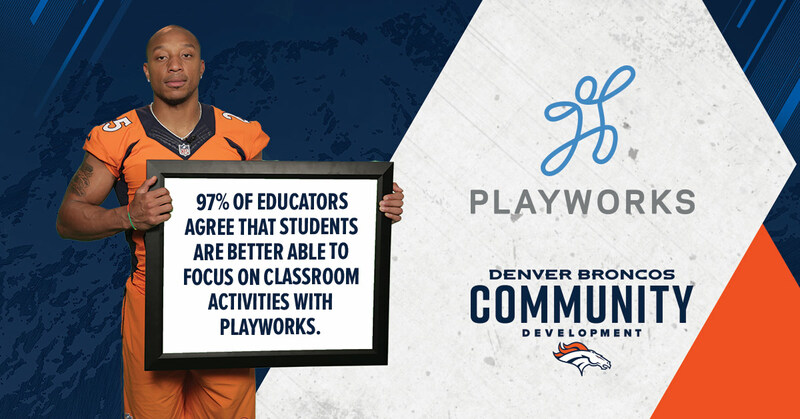 She says there’s less bullying, more confidence and more learning — the ultimate goal of Playworks Colorado. 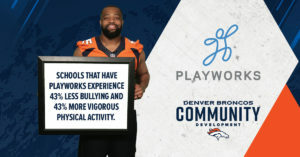 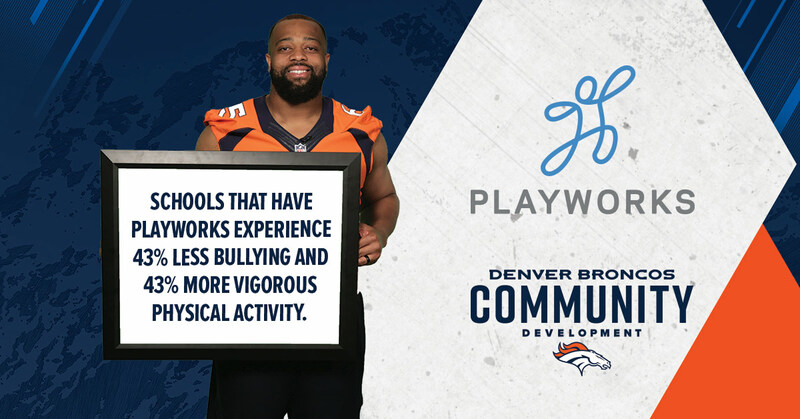 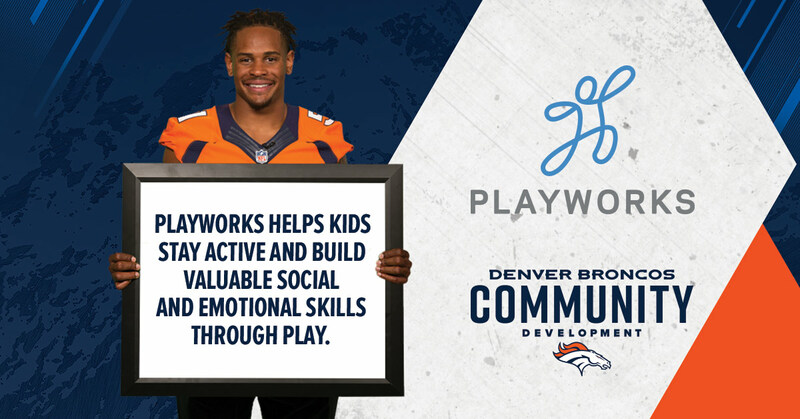 The Denver Broncos have been a partner of Playworks to bring play to four elementary schools in Denver. 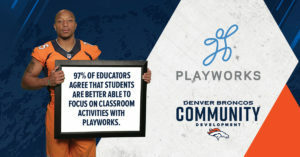 Greenwood Academy, McMeen Elementary, Montview Elementary and Maxwell Elementary are the four schools funded by the Broncos partnership and benefit greatly from their support.